"Expanding the concept of being your real estate professional and providing out of the box thinking concerning all issues of real estate." 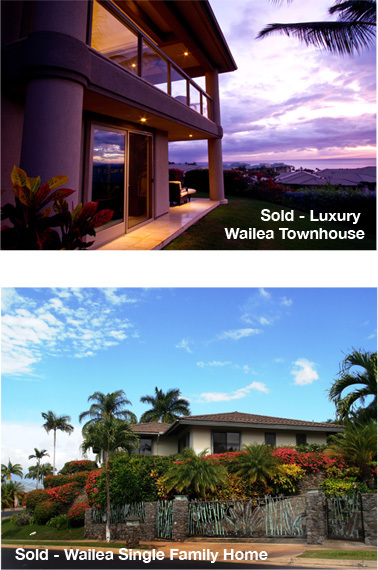 Serving both sellers and buyers, Kokua Realty,LLC is one of the top Real Estate companies in Hawaii. With our exceptional team of highly trained and professional agents, we will go above and beyond to help our clients find their dream home, vacation home or sell their existing home. We take pride in exceeding our client’s expectations though hard work and personal service. Our ultimate goal is to achieve success for each and every client.